Last edited by Smiler on Fri Dec 14, 2012 12:45 pm, edited 1 time in total. Oh man, I want one of them!!! Have you bought anything from him yet?! 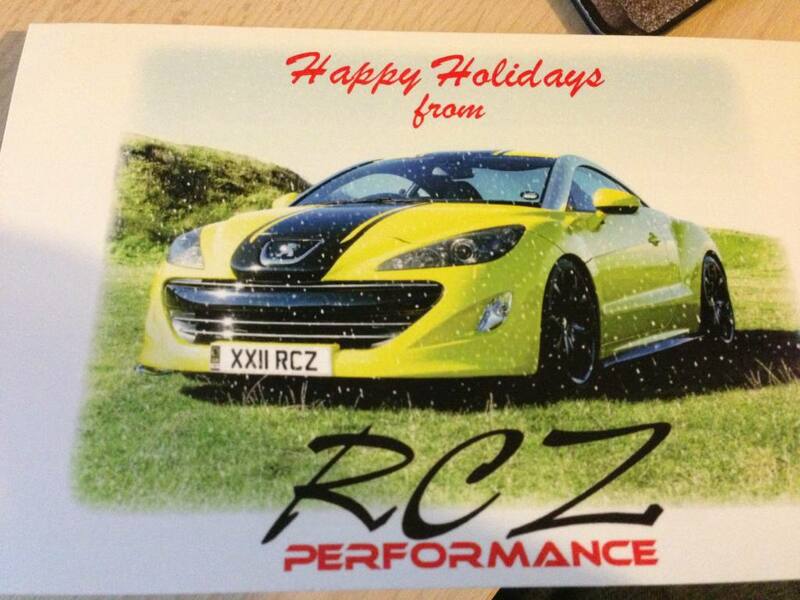 I got home to a very pleasant card from RCZPerformance too!! Thanks Steven, a wonderful gesture and much appreciated! Yup received mine yesterday. Very kind of you Steven. Thank you although I can't put the sticker in my window now lol. Thanks Steve and all the best for 2013.